Do Smart Bracelets and Health Apps actually work? 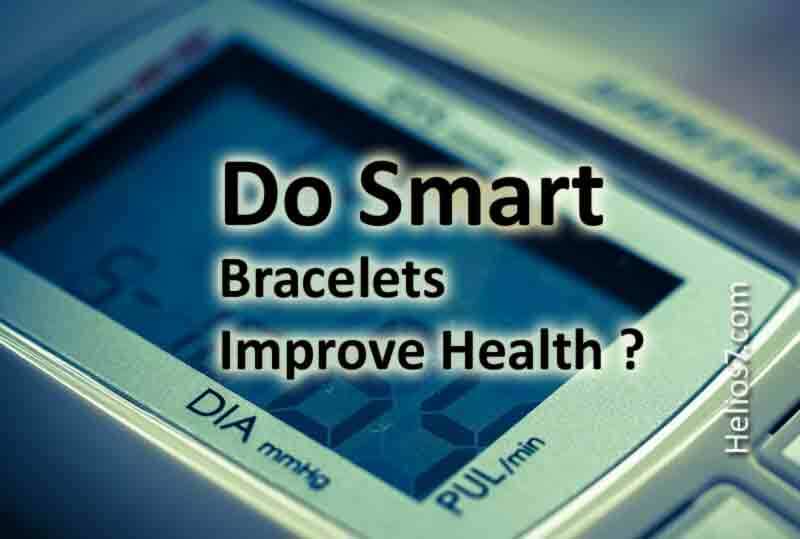 New Tech devices such as smart bracelets are coined as the next big thing in the tech health industry. However, as per research these tech devices have little benefit for your health.